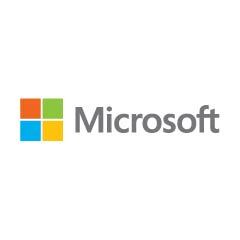 As a Gold Certified Partner, Microsoft recognizes our ability to respond effectively to our client’s needs to drive their business success. Iron Bow maintains a cadre of Microsoft Certified Professionals (MCP). Our engineers are certified in the leading Tier-1 systems platforms, including Dell and Hewlett-Packard.